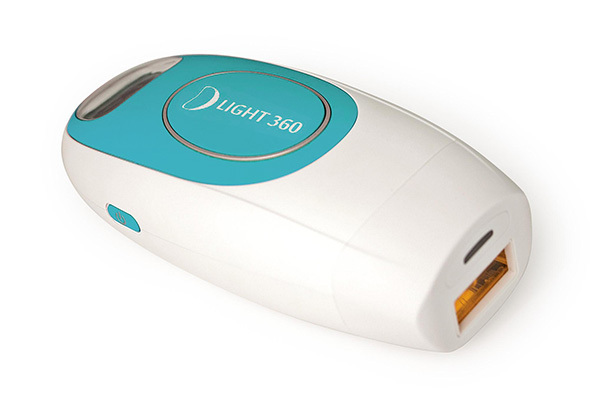 D Light, the most complete home use IPL product line. 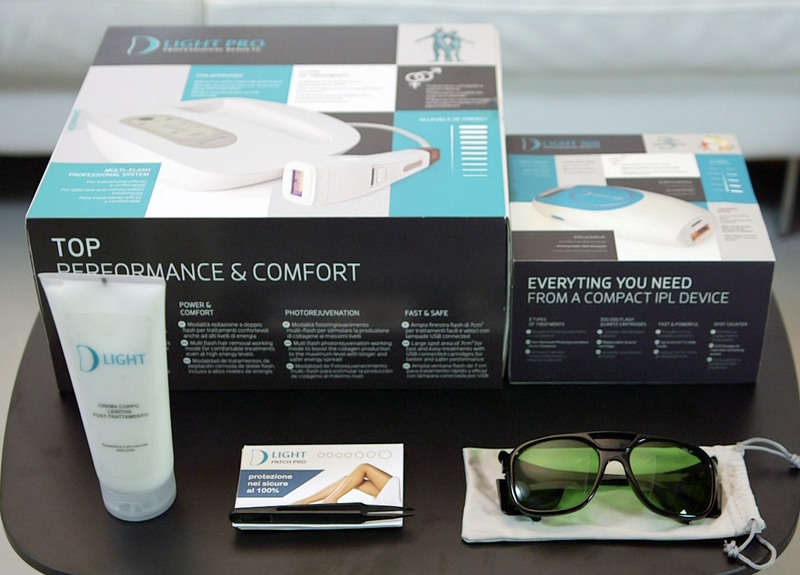 With over 14 years of experience in the professional IPL treatments, D Light™ bring to you innovative home use IPL devices with unique features. All the D Light™ products are developed to get effective and safe treatments in the comfort of your home: protector glasses, post treatment cream, mole protection patch, professional cleansing and all you need to get the best results. 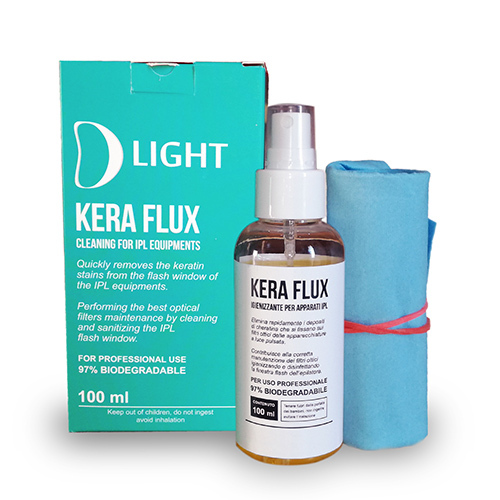 D Light™ is a Trademark of SMA srl, our company is specialized on body and hairs care since 1967. We first focus on the quality of our products and on the customers support with hundreds of thousands satisfied customers over the world. All our products comes with 2 years of warranty. 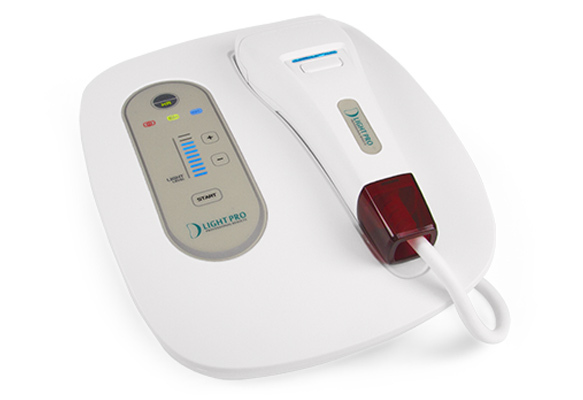 Our devices has passed severe test to obtains CE and FDA certifications. We are present to the most authoritative beauty expo like Cosmoprof. Over 14 years of experience in the IPL at your service. Discover our range of products! Certified OD4 protection against laser and IPL. 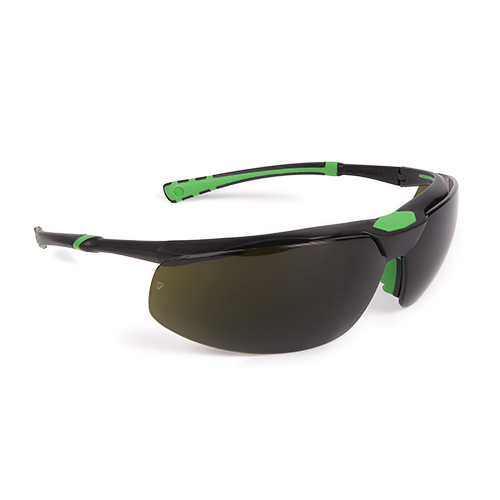 Effective protection without compromise the visibility. 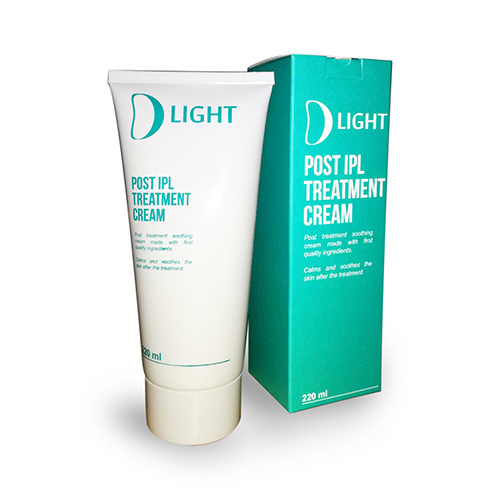 Post treatment soothing cream made with first quality ingredients . Calm and soothes the skin after the treatment. 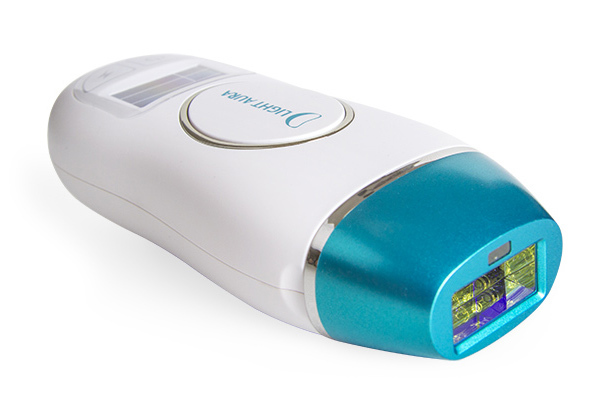 Professional 100% protection for the skin moles during the IPL treatments. Do you have a shop or an e-Commerce? Get in touch with us to become D Light reseller and give to your customers innovative beauty products for personal care! Send a message for any enquiry about the D Light products. Our Staff will be happy to help!